Acne is never fun, and regardless of your age, it’s pretty frustrating. We’ve noticed that adult acne has become much more common, or people are just talking about it more often than they were in the past. Regardless, we always hear those with adult acne talk about how they struggle to find any relief for their skin concern. We figured it was time we share some of the basics of adult acne care, for those that need a little assistance in this area. Many that experience adult acne, didn’t have many acne struggles growing up so really knowing how to care for acne prone skin later in life can be an adjustment. You’re likely using some sort of a cleansing product to cleanse your skin, but if you’re suffering from acne you’re going to want to start using a cleanser that’s going to help you fight some of those breakouts as much as possible. 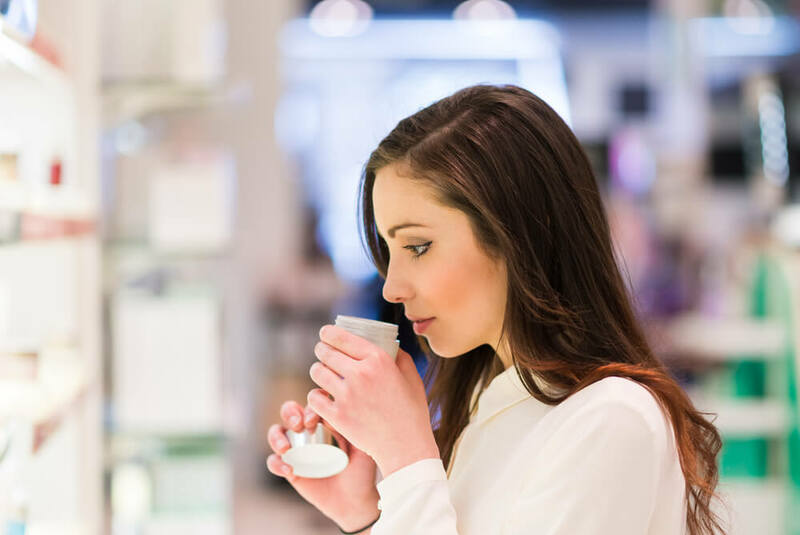 Many experts suggest sticking towards cleansers that list benzoyl peroxide as an active ingredient. Benzoyl peroxide has been known to help those with acne prone skin, and can really do wonders for healing and preventing breakouts. The key is not just to use this type of cleanser when you’re experiencing breakouts, but all the time – until you really get your adult acne under control anyways. 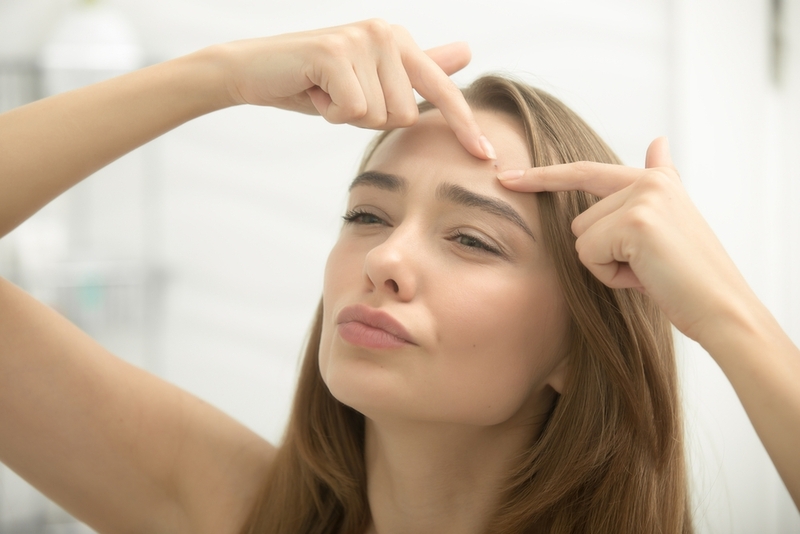 Many experts have found that many adults tend to suffer from adult acne due to different environmental factors that we’re exposed to on a daily basis. That being said, you’re going to need to make sure you’re cleansing your skin and taking off anything that your skin has been exposed to every single night. This also means not going to bed with makeup on, or not cleansing your skin. However, make sure you’re not cleansing too often either. Once in the morning and once in the evening is the best for acne prone skin to help with this. Research has found that what we put in our bodies with beverages and food have a major impact on our skin, especially with acne. It is suggested that you really take a look at your diet on a consistent basis and figure out some ways to clean it up a bit. If you tend to eat a lot of sugar and carbs – try to find some replacements for those. Sugar tends to wreak havoc on our skin, especially when you’re dealing with acne. Try to take out as much sugar as you can, your skin will thank you and you’ll likely notice some changes with your acne. Exfoliating is so important to our skin’s health when you have adult acne you’re going to need to make sure you’re not skipping this step. Many experts suggest that exfoliating regularly and consistently can be a major help in healing and preventing acne. You’re not going to want to just use an exfoliation product, though. Make sure you use something that’s designed to help ease acne breakouts, typically products with glycolic acid tend to work best.